for $199,990 with 3 bedrooms and 1 full bath. This 1,975 square foot home was built in 1965 on a lot size of 0.187 Acres. This adorable 3 bedroom home is ready for its new owners. Features 30 yr composition shingles, new counter tops, blacksplash, blinds, sink, carpet, bathtub, shower insert, pedestal sink, interior and exterior paint, copper plumbing, panel disconnects and plumbing. 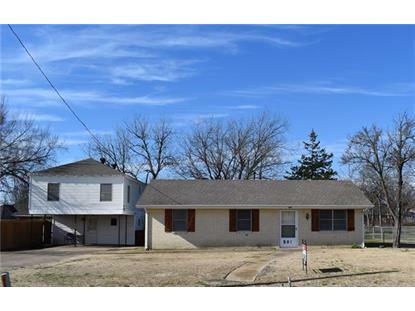 This house is move in ready and exceptionally clean. Backyard is large with metal storage shed and chain link fence. Property includes a 2 bdrm garage apartment with living area, bath and kitchen which could be leased or used as additional living space. 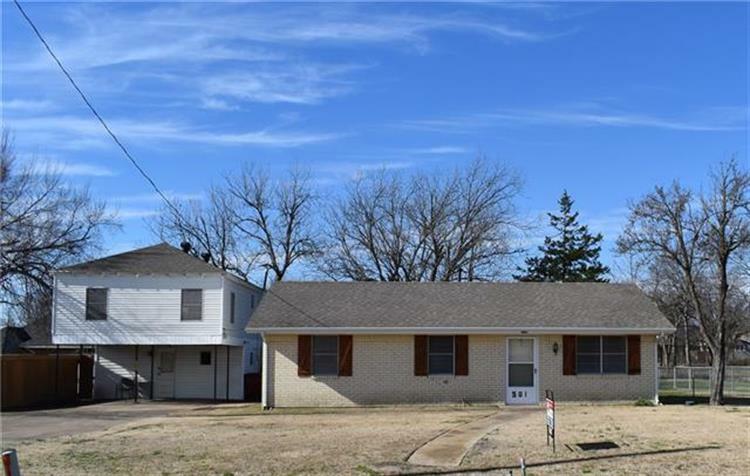 Easy access to shopping and Interstate 30.